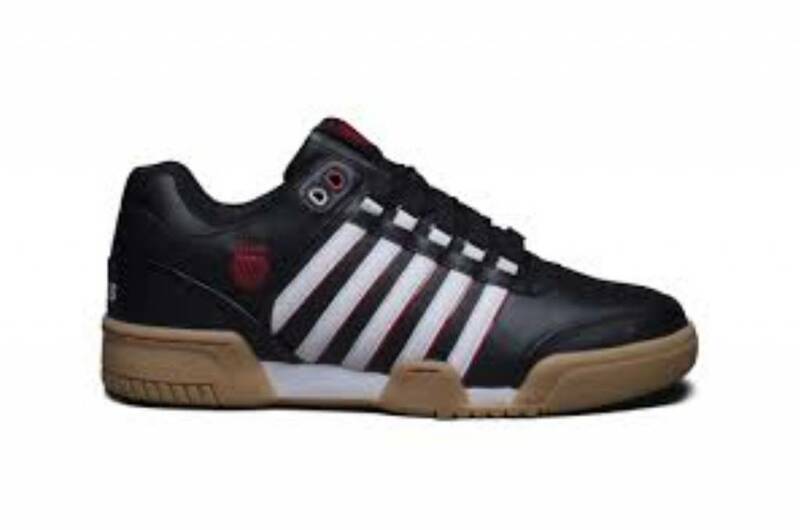 The K-Swiss Gstaad is a solid sneaker. The leather shaft emphasizes its unique look. The synthetic inner lining and the rubber sole are real plus points.